The first official advert for Poldark Series 2 is out! 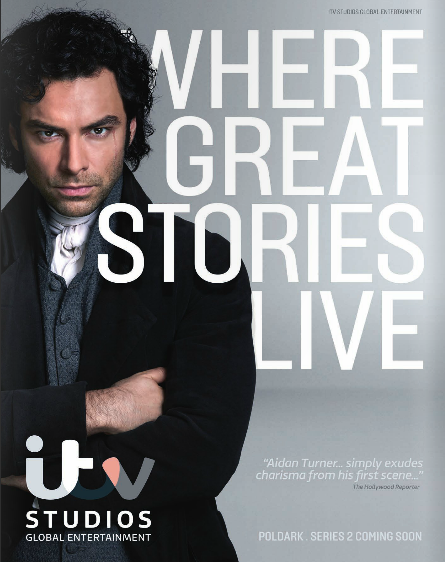 ITV Studios Global Entertainment has a picture of Aidan Turner as Ross Poldark on the back cover of the World Screen MipTV 2016 catalogue. Mip TV is a large marketing event where television companies worldwide buy and sell their programmes. 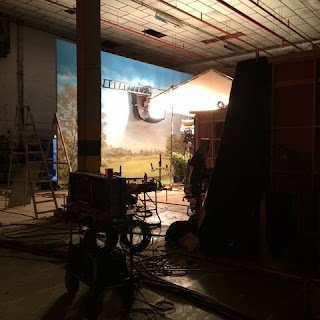 Whilst Poldark is produced by Mammoth Screen for BBC One, ITVS GE have the rights to sell the show internationally. Poldark S1 has been sold in 107 countries according to ITV's Annual Report 2015.